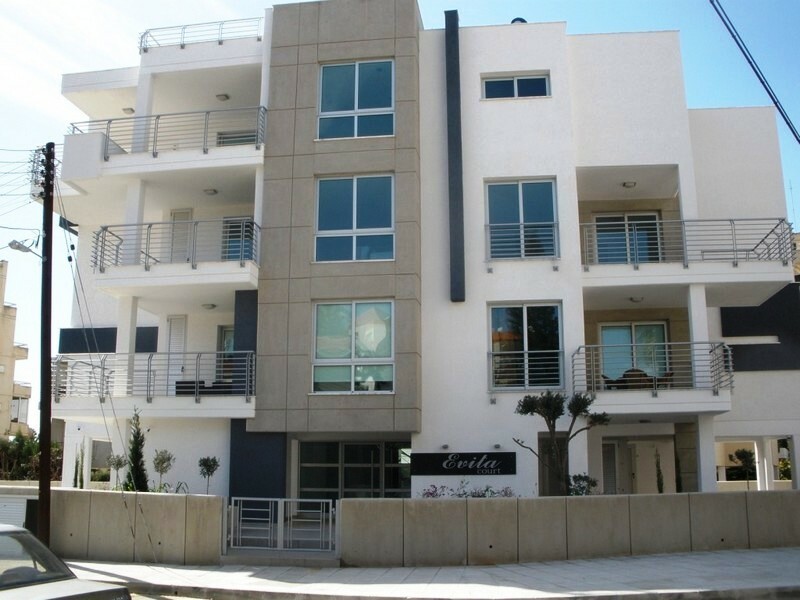 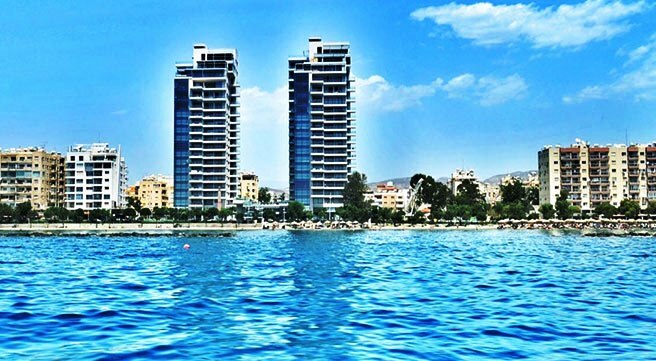 New 3 Bedroom luxury Penthouse (the entire third floor of a new building) is now available for sale in one of the most popular and desirable areas of Limassol. 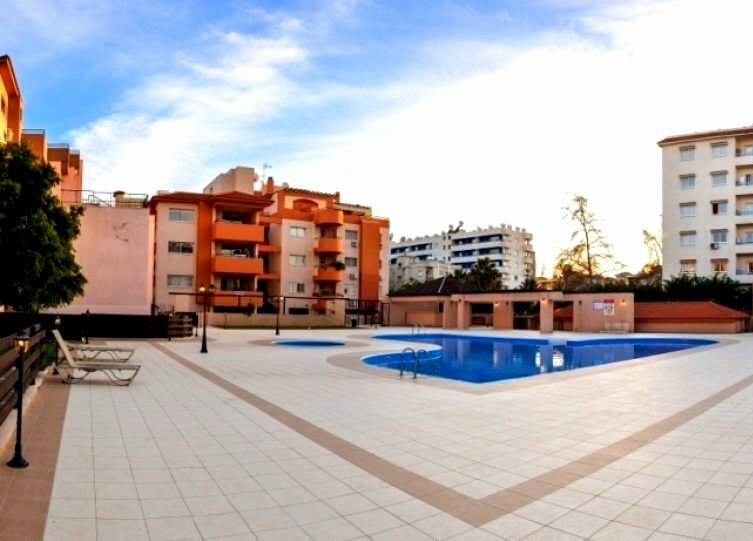 This beautiful apartment is on a new modern design excellent quality building, located in a quiet residential street close to Papas supermarket and within walking distance to the beach and all other amenities. 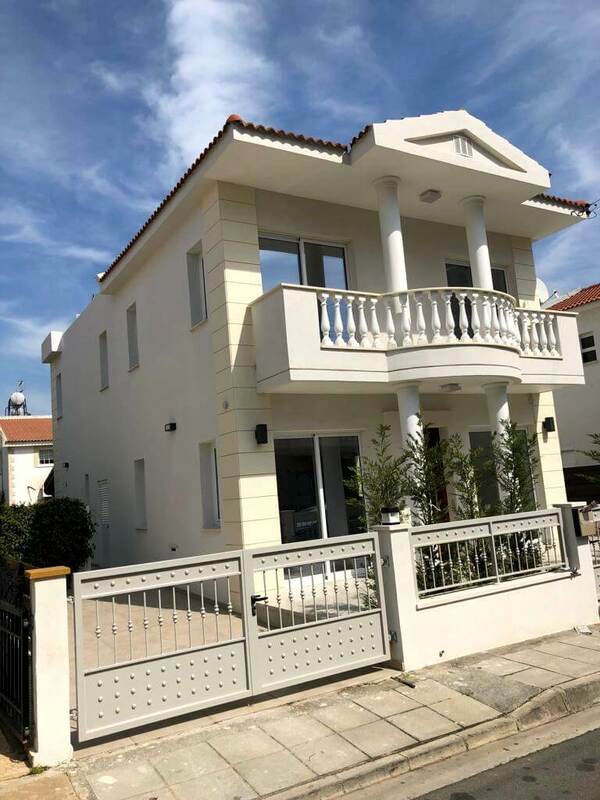 Spacious with a total of 235m2 and the whole roof for the exclusive use of the owners where you can entertain guests or simply relax while sunbathing or enjoy cool drinks with friends during hot summer evenings.